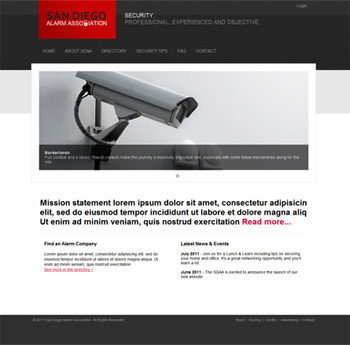 We’re building a new site for the San Diego Alarm Association (SDAA). Features include an association directory with contact information and company logos, and latest news section. The site includes a back-end that allows easy management by group admins, as well as an internal message board that provides members a simple way to share and communicate in a central, secure manner. 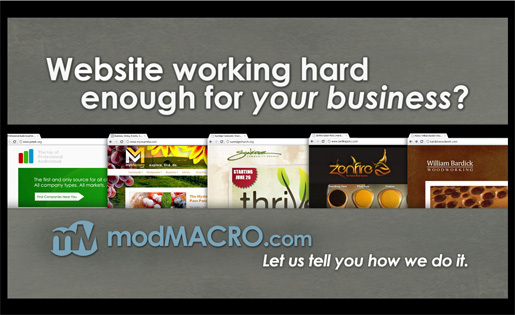 The site design includes a mostly grayscale look that’s professional and strong. Reds are used to offset the coldness while maintaining a security-enforcing feel.